Step 1: Measure your diaphragm. The "A" dimension is the Outside diameter (OD), the "B" dimension is the height and the "C" dimension is the inside diameter (ID). 15447-00 13" 1-3/4" 4 7/8"
16369-00 14 3/4" 2-1/2" 5 1/2"
Spare Diaphragms for Any Pump Make. 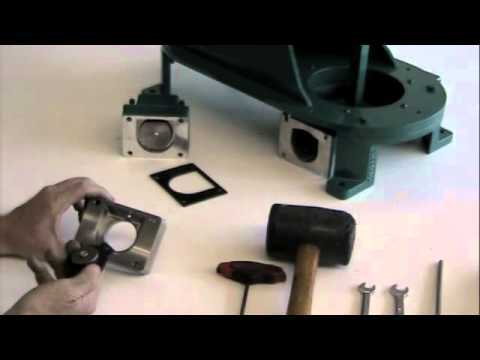 Wastecorp's replacement diaphragms are available for almost any make or model of diaphragm pump including Mud Sucker pumps. 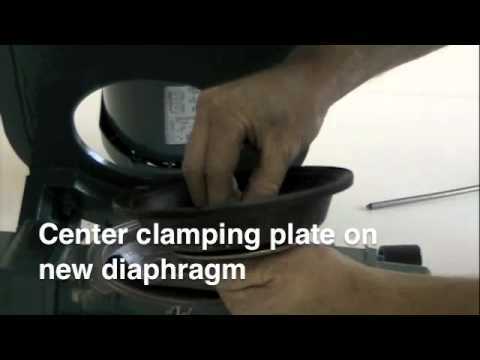 Our diaphragms are offered in two styles: rubber / fabric reinforced or thermoplastic (TPE). 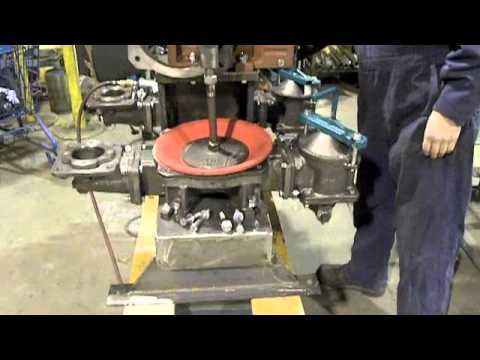 Rubber diaphragms are designed for municipal slurry, general industrial applications food processing, marine and campground waste, construction and more. TPE diaphragms are designed for oil field, oil sludge, biodiesel applications, construction and more abrasive materials. Wastecorp diaphragms offer a combination of performance and economic benefits. These products have superb flex fatigue resistance, abrasion resistance and temperature resistance. Increased flex life results in less downtime, lower maintenance costs lower replacement costs for the pump user.